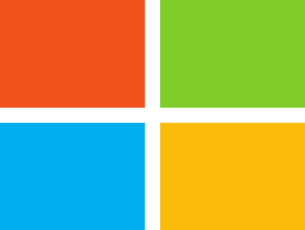 Team 17 just released The Escapists: The Walking Dead as a Windows 10 UWP game, and users can purchase it from the Store right now. 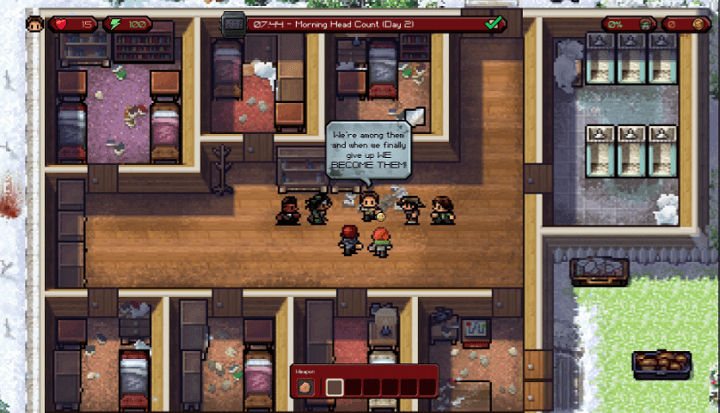 The Escapists: The Walking Dead is the sequel of the popular game The Escapists, and was initially released to Xbox One and Windows PCs before making its debut in the Windows Store. 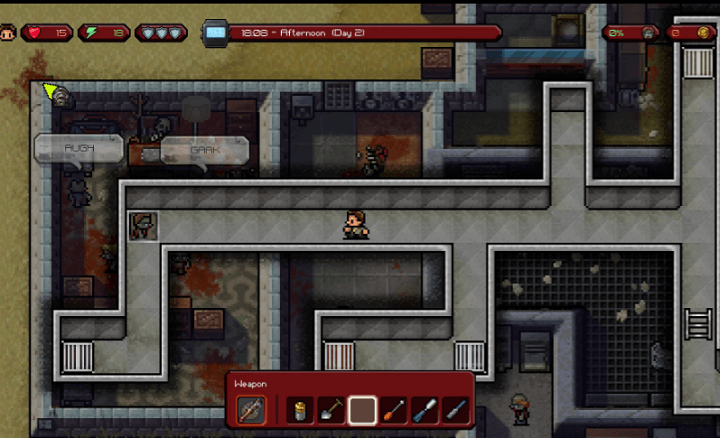 The Escapists: The Walking Dead is the combination of two popular franchises, The Escapists and The Walking Dead. You can play the game with The Walking Dead’s main protagonist, Rick Grimes, but it also features some other popular characters from the series like Maggie, Hershel, Glenn and Michonne. The game brings the world of The Walking Dead to another dimension with its sweet retro graphics and the original comic book story. Players probably got used to Telltale’s version of The Walking Dead, so if you’re a fan of the franchise and you want to try something slightly different, playing The Escapists: The Walking Dead seems like a good idea. You can purchase The Escapists: The Walking Dead from the Windows Store for the price of $19.99.